PRINCESS Diana once overheard Prince Charles talking to Camilla Parker Bowles over the phone in the bathroom. 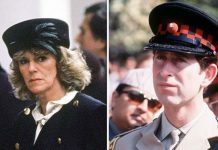 Princess Diana discovered Prince Charles’ affair with the current Duchess of Cornwall, Camilla Parker Bowles before she even tied the knot with him. Diana found an incriminating gift intended for Camilla in one of Prince Charles’ employee’s office a few weeks before she married him. 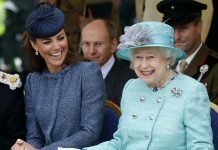 Royal biographer Andrew Morton alleged that it was a bracelet “engraved with the letters G and F” — a subtle reference to Charles and Camilla’s nicknames for one another, Gladys and Fred. Even though Diana had made the heartbreaking discovery, she and Charles went through with tying the knot. Diana said that she “desperately wanted it to work, I desperately loved my husband and I wanted to share everything together”. 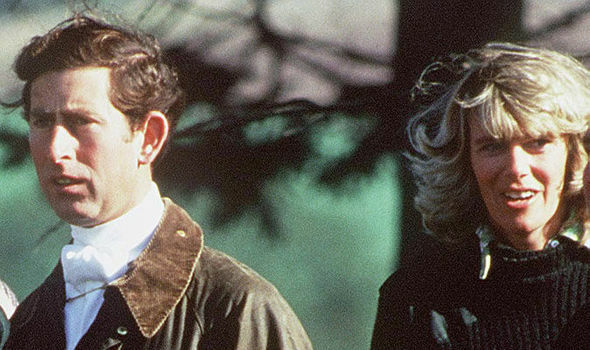 In “The Duchess of Cornwall: Camilla’s Story and Secrets”, author Jessica Jayne reveals Prince Charles made a heartbreaking phone call to Camilla over his concerns for the future. The book explains Charles was forced to make a move after Prince Philip advised him to either propose to Diana or break it off with her before he ruined her reputation. Charles proposed to her in February 1981, and Diana agreed. 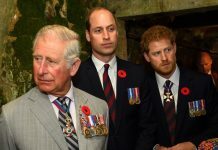 After calling his parents, Charles called a pleased Camilla. 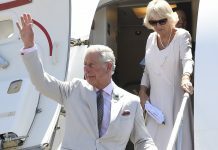 When Charles left for an official visit of Australia and New Zealand, it was left to Camilla to serve as mentor and friend to Diana. The book suggest that while in Australia, Charles did not contact Diana but kept in touch with Camilla. From Sinclair Hill’s home, Charles’ phone call to a woman was secretly taped and was passed on to the press. 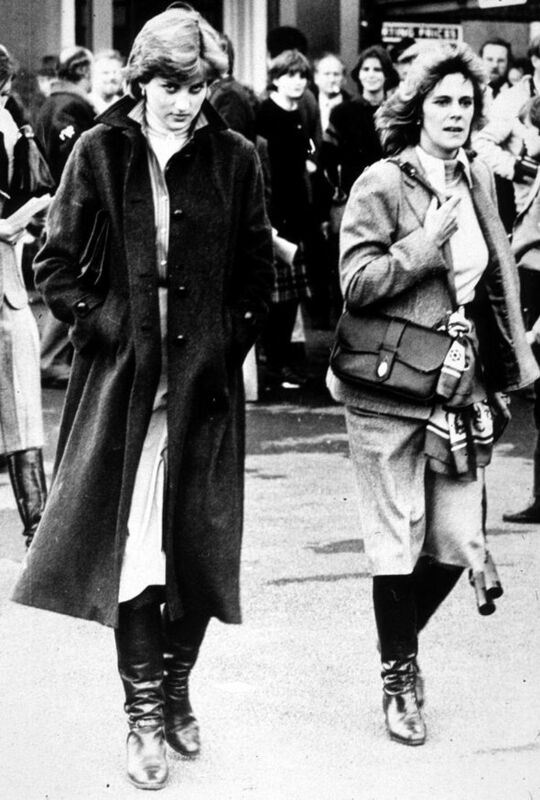 “Naturally, people assumed that the phone call was to Diana; it was only later discovered that it was to Camilla.” Jessica Jayne said.